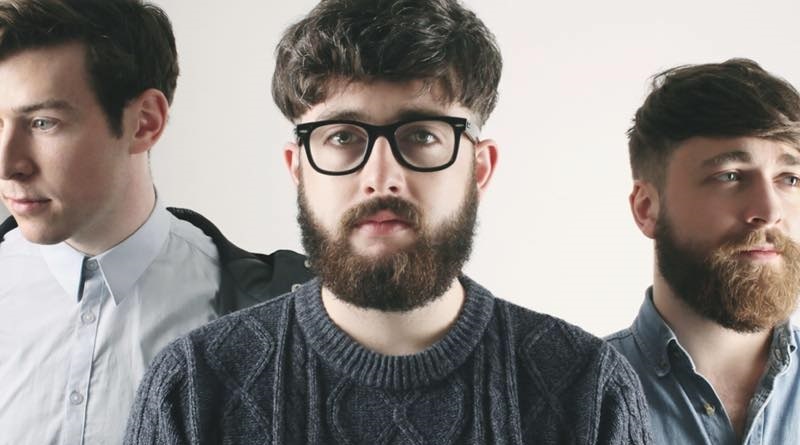 Scottish trio Fatherson have announced a slew of UK tour dates in February 2016, with a show at Birmingham’s Rainbow Courtyard. The alternative rock band have received a lot of hype recently, with support slots for bands such as Twin Atlantic and Prides, and their new single getting played on Radio One with support from DJs such as Greg James. Fatherson’s new single ‘Always’ is available to stream and download now. The full tour listings are below and tickets are available here.